On Friday, April 26, at 7:00 pm, a diverse group of community organizations will sponsor a celebration of the lifelong activism of Rosa Parks, with special guest Jeanne Theoharis, author of The Rebellious Life of Rosa Parks, at Milwaukee’s Central United Methodist Church, 639 N. 25th Street (at Wisconsin Avenue). The event is free and open to the public, with free off street parking south of the church. This event will include music and light refreshments, visual displays of artwork related to Rosa Parks from AYZHA Fine Arts Gallery and others, and a discussion of The Rebellious Life of Rosa Parks through a talk and live interview format with author Jeanne Theoharis. A book signing will occur after the program. The sponsors include: the NAACP, Milwaukee Branch; Wisconsin African American Women’s Center; YWCA Southeast WI; Amalgamated Transit Union 998, AFL-CIO; Peace Action WI; AYZHA Fine Arts Gallery; Women’s International League for Peace and Freedom; Central United Methodist Church; Milwaukee Muslim Women’s Coalition; National Lawyers Guild, Milw. 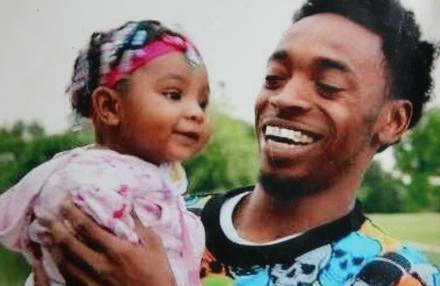 ; Progressive Democrats of America, Milw. 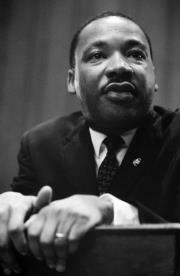 County; ACLU of WI Foundation; Vietnam Veterans Against the War; Peace Learning Center; Greater Milw. United Nations Assn. ; and Veterans for Peace. 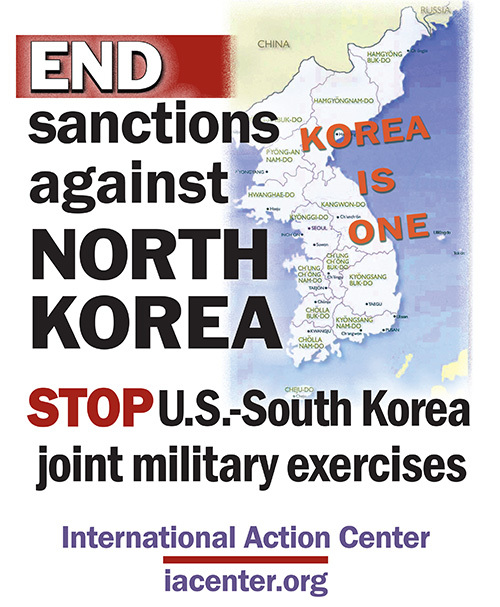 For more information, call (414) 562-100 or 964-5158. Rick Whaley was active in the movement which heroically protected Native Spearfishers threatened by racist vigilantes in the Ceded Territories of Northern Wisconsin. STOP THE PENOKEE MINE! IDLE NO MORE! Why is there a mad rush to mine iron in the Penokees of Ashland and Iron Counties? Overturning all Wisconsin’s hard won and world-renowned environmental protections as well as Native Treaty Rights makes this number one on Walker’s and State Republicans’ agenda. The Bad River flows through the iconic Copper Falls State Park, the Penokees, and then through the Bad River Ojibwa Reservation’s unique Wild Rice Sloughs and into Lake Superior. Walker and Co. plan to dump mountains of mine waste into pristine waters, permanently turning wilderness to an “industrial sacrifice zone”. 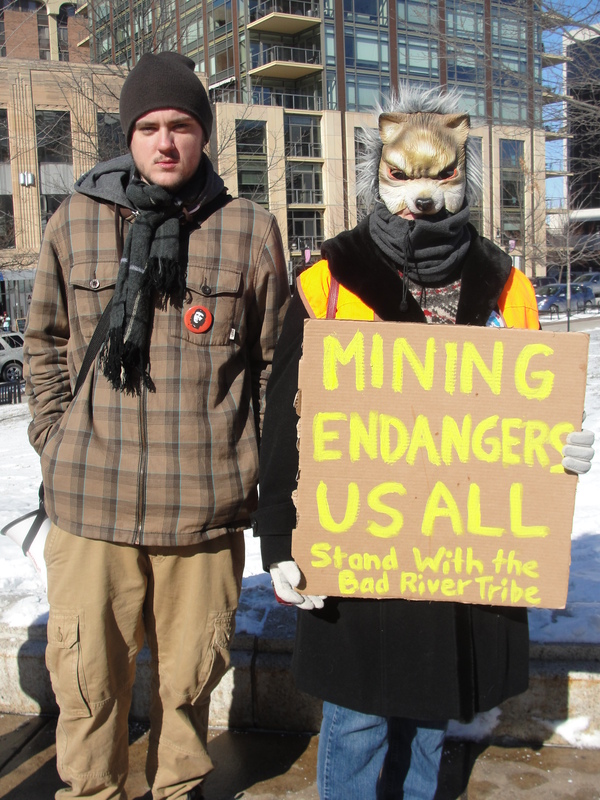 What has happened to fundamental democracy when the local population, both Native and non-Native, are overwhelmingly opposed to the mine but shut out from even a token hearing, while Wisconsin’s new mining law was written by the mining company? 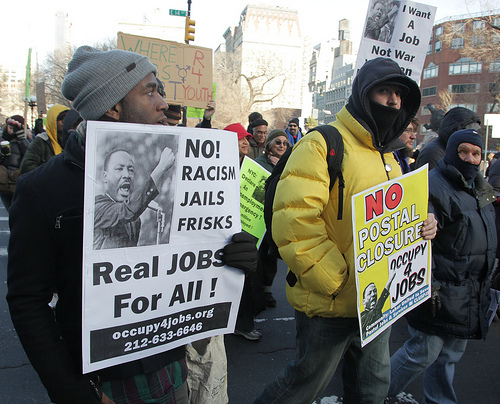 Occupy 4 Jobs Dr. King protest march Jan. 16, NYC. 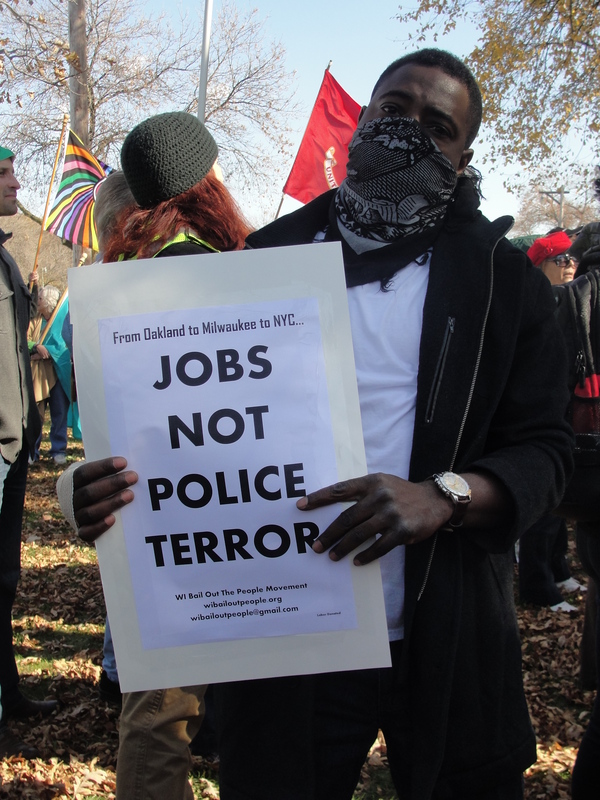 Save the Date, Philly March & Rally: On April 24 Free Mumia Now! 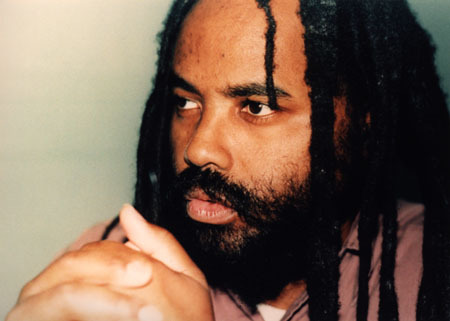 Professor, Author and Activist Mumia Abu-Jamal.